Italy is a country that holds many beautiful places. It is home of great artists like Leonardo da Vinci and Michelangelo. Italy is also famous for its great food and unique architecture. It attracts many visitors because of its breath-taking spots and wonderful atmosphere. If you haven’t decided yet what your next travel destination is going to be, these amazing quotes about Italy will help you with your decision. Italy is one of the places that a man should visit at least once in a lifetime. People living in Italy are lucky. Italy is a perfect place to encounter romantic love and delicious food. If you visit Italy, you will forget about all your worries. Italy produced some great artists of all time, despite its difficult history. Venice is memorable and unique place. America and Italy are in sharp contrast of modern and old. Italians have learned to take time and fully enjoy every moment. Milano has a special sense of fashion. 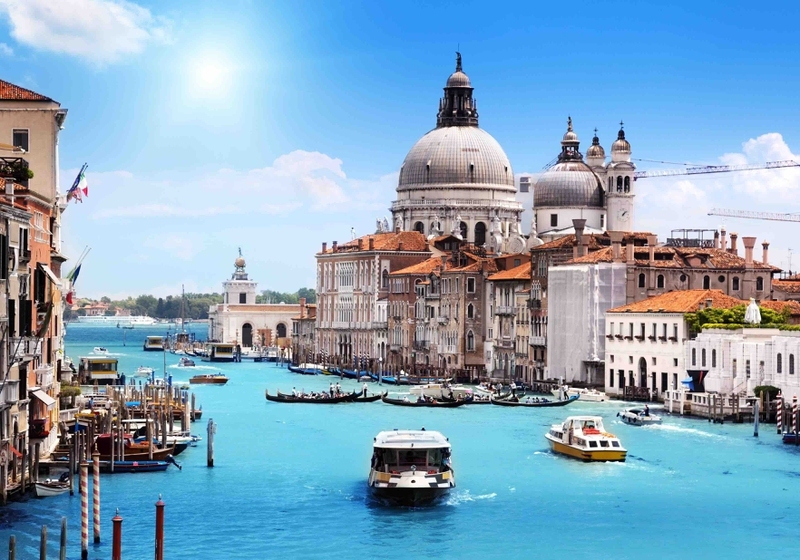 Italy is attractive due to its beautiful architectures and cities. Italy is a dream place to live and work. Rome is a great city invested with mystery. Family bonds are strong in Italy, and a special attention is paid to family reunions here. Verona is a romantic place, inspiring people all around the world. Italy is a big masterpiece by great artists. Quotes about Italy show the appreciation towards this beautiful country. You can get approach to happiness easily in Italy. You can fully enjoy your life and make your dreams come true in Italy. There is no such place on the earth as Italy.